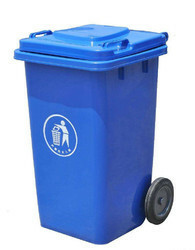 Capacity: 660 - 1100 Ltr. - Used in coffee and pizza shops, juice corners, etc. 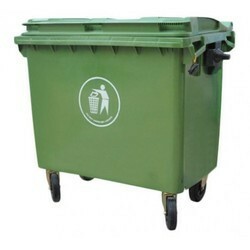 Engaged in manufacturing and supplying bins stand with plastic bins.